Some hours before the MWC 2018, LG has officially unveiled the successor to their LG V30 high-end flagship smartphone. 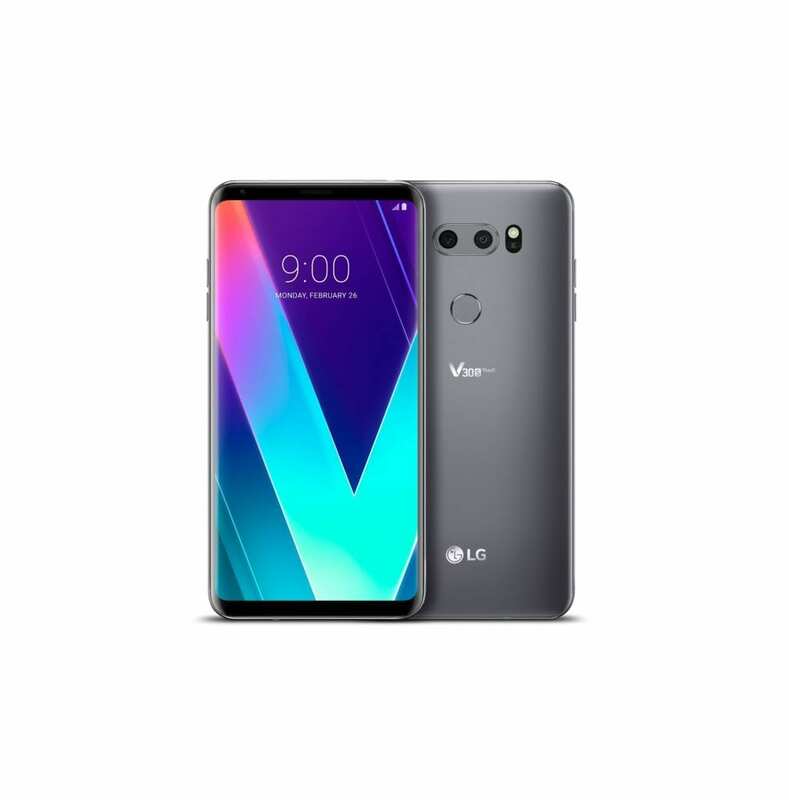 The LG V30S ThinQ has now been released as a rival to the much anticipated Samsung Galaxy S9 and S9 Plus smartphone. We have seen a number of flagships integrate AI tech to help improve performance on their smartphones. With the new LG ThinQ AI solution, you have a number of interesting features like the voice and vision AI technologies. As simple as the LG V30S ThinQ design is you can see the elegance and style in it. Besides this, you also have the trimmed bezels and the premium 18:9 aspect ratio which not makes the screen quite attractive but also has large as possible. The LG V30 ThinQ is also quite sleek and slim with just a thickness of 7.39mm. It also weighs less foro a smartphone with such a big screen at just 149g . The LG V30S ThinQ smartphone employs a high resolution P-OLED screen which is the same thing in its predecessor. Basically it is an OLED based display similar with what you have in the Samsung Galaxy S8 flagship. On this smartphone, you have a 6.0-inch 1440 X 2880 pixels display protected by Corning Gorilla Glass 5. This is not only colourful but the contrast is as enchanting as before. It is imperative that you know that most high-end flagship normally have a quite efficient power conserving SoC amongst other things. The LG V30S ThinQ comes with a 3, 300mAh Li-Po battery with Qualcomm Quick Charge 3.0. This does not only charge faster but is also optimized to last longer. Besides there being an impressive camera configuration on the smartphone, there’s also the addition of the AI optimization for a better image. On the back of the LG V30S ThinQ is a dual configuration having a 16MP f/1.6 aperture primary camera with a 71° angle lens alongside a 13MP secondary f/1.9 aperture camera with a 120° wide angle lens. You will also find a 5MP f/2.2 camera having a 90° wide angle lens. The LG V30S ThinQ also have AI features like the Bright mode to improve brightness in pictures without increasing the noise and the identification of objects using the AI CAM. Of course, the AI Cam is the headline feature of the LG V30S ThinQ. The artificial intelligence system that runs the camera has been trained with over 100 million images. This means that as you point the camera of the LG V30S ThinQ at objects or scenes, it attempt to recognise them. Even in the hardware section, the LG V30S ThinQ smartphone slays with the latest Qualcomm processor and more RAM compared to its predecessor. The LG V30S ThinQ comes with an Octa-core Qualcomm Snapdragon 835 processor running at 2.45GHz max. Also, it features a more than capable Adreno 540 GPU for sorting out graphics. A bump in internal memory from 4GB in the V30 to 6GB is featured in this smartphone. In addition, the LG V30S ThinQ features 128GB built-in storage which is more than enough for most users. However, the chance to expand this to a massive 2TB is very enticing. You’ve also got the latest Android 8.0 Oreo OS from the box. 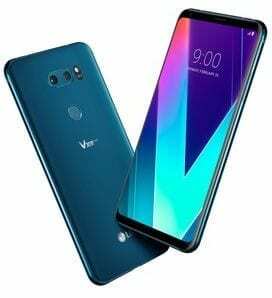 The LG V30S ThinQ has been announced but is yet to be released and the price for the smartphone has not been released yet.